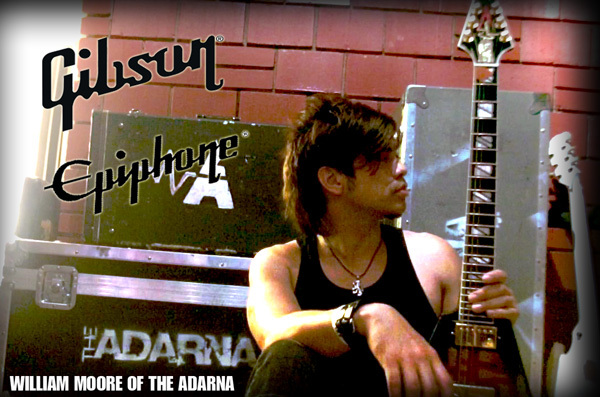 We are proud to announce that The Adarna is part of the Gibson and Epiphone Family of Brands. This is a real honor for us. We’ve been huge fans of their guitars for a long time. A lot of the musicians that inspire us have been part of these brands, so to join their ranks is a dream come true for all of us. STOKED!